No more adding addresses. 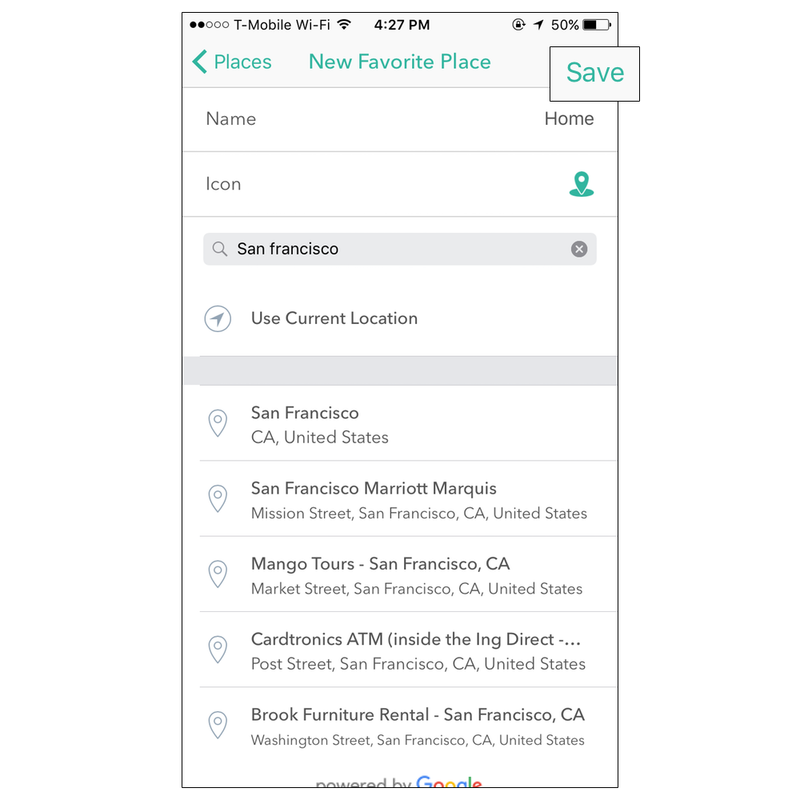 Simply add all your top frequented destinations as a favorite place in the app and when you drive to those locations the app will automatically set them to your favorite location. Step 1 - Click on the Settings icon on top left of screen. 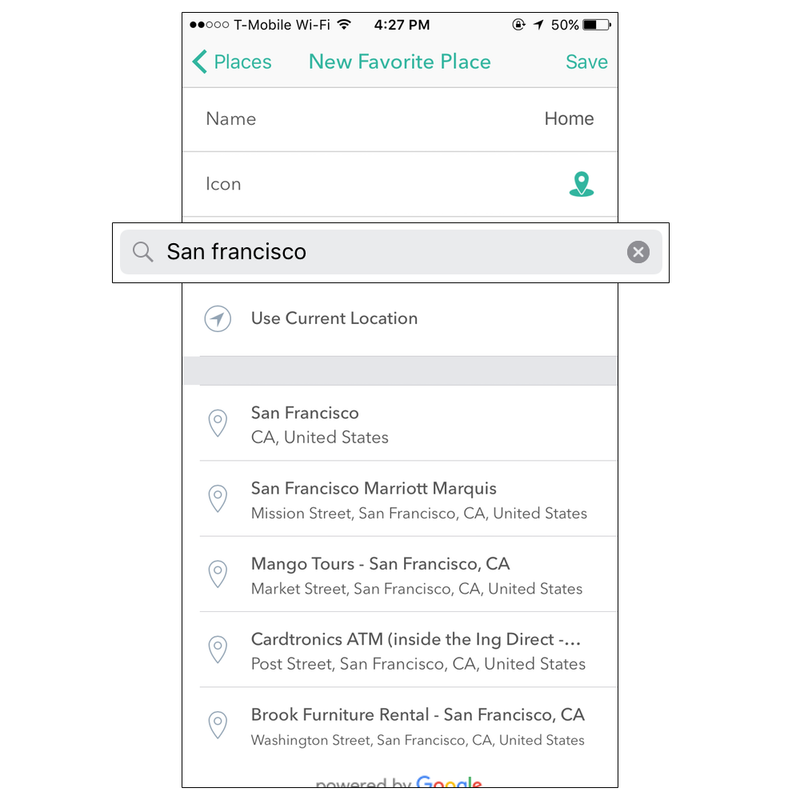 Step 2 - Click on Favorite Places. 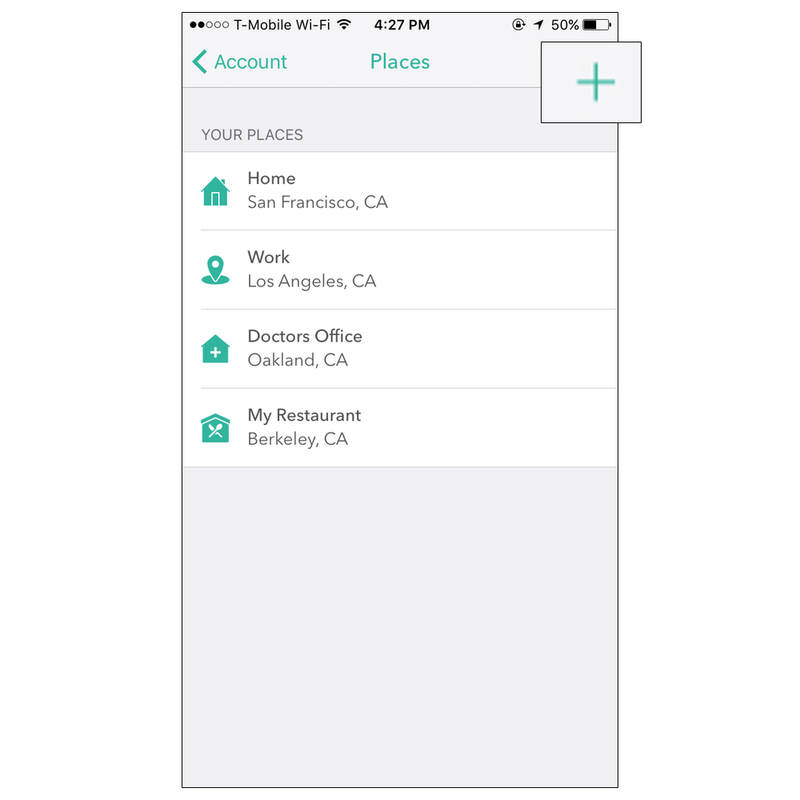 Step 3 - To add the new location click on the '+" button on top right. Step 4 - Enter the name of the location (Ex. Home, office gym, etc). 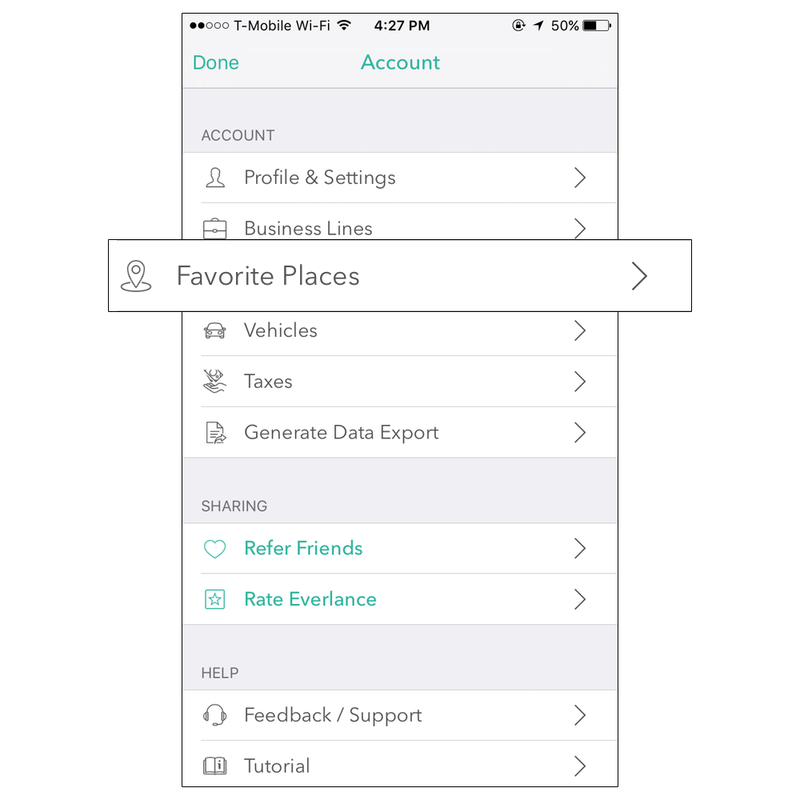 Then click on the icons page to customize your location. Then search the address of the location and click the card once found. 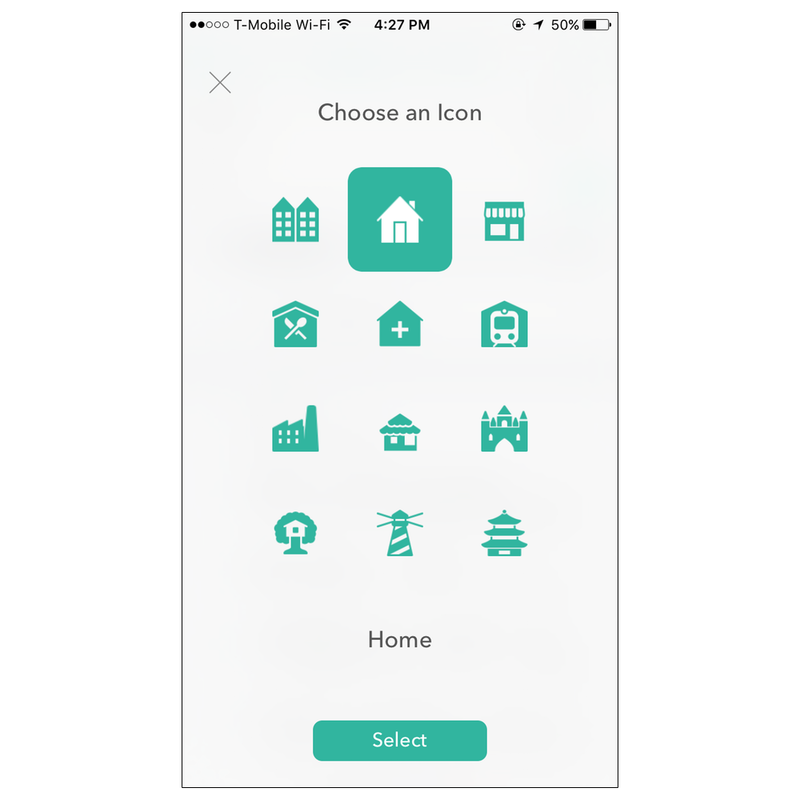 Step 5 - Customize your location by choosing a fun icon. Step 6 - Once all info has been entered click on 'Save' on top right and you are all set! As Always we would love to hear from you. Contact us at support@everlance.com.